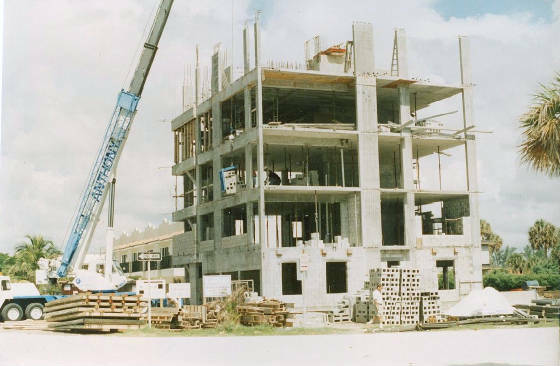 Gruenthal Construction & Development Corp.
We are a full-service self performing General Contractor/ Structural Shell Contractor providing quality service throughout the state of Florida since 1974. Our construction managers and expert technicians are dedicated to working with you to implement a solution that meets your needs. We are fully Licensed, Bonded, and Insured (License No. C.G.C 022748) (QB 685514).